Roses are the crowning glory of any beautiful flower bed. They provide us with that summertime feel good factor with both their visual effect and their delicate perfume. But like all good things they don't just happen. Roses come in all shapes and sizes from hybrid teas to shrub roses, ramblers, climbers and many others. 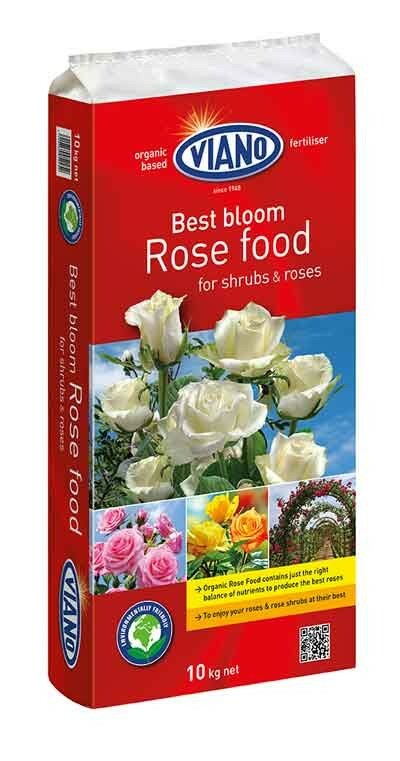 Whatever type of roses you may grow they will benefit from just the right type of feed. That's why Viano have developed Best Bloom Rose Food. 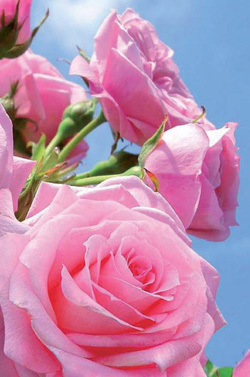 It is organic and contains the ideal balance of nutrients to give your roses a healthy feed over as much as 100 days. Organic Best Bloom Rose Food comes in 10kg bags.